Formed in 1906, Matang is the oldest managed mangrove forest in the world. For an additional fee, particpants will have the opportunity to participate in a day-long excursion just a few hours north of Kuala Lumpur. 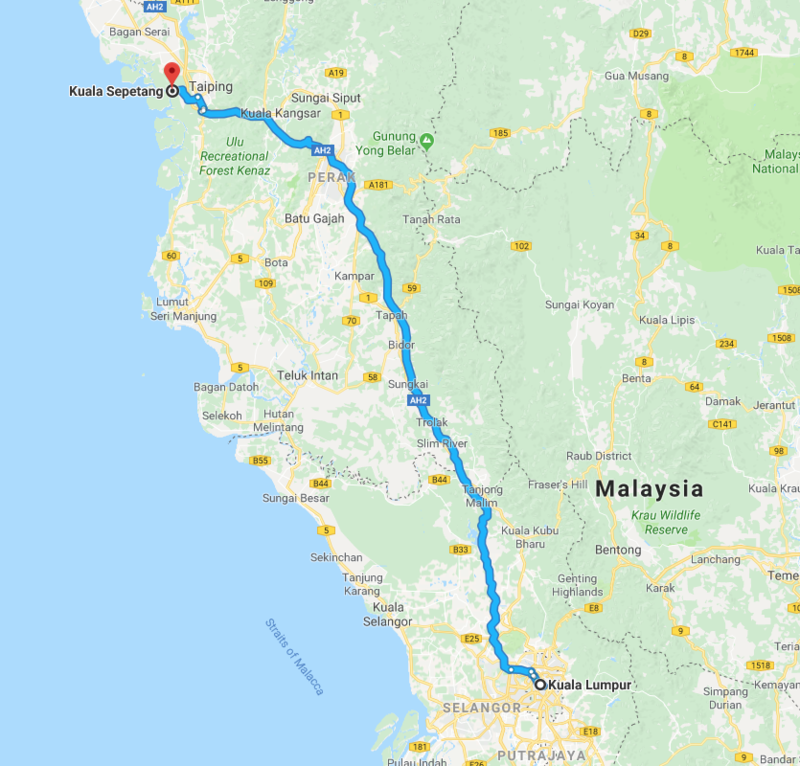 The full-day tour will be all inclusive, including transportation to and from Kuala Lumpur, local seafood lunch, tour guides, boating in the mangroves to observe the natural wildlife of the forest, and more. The mangrove field trip is available at online registration only. Space is limited.